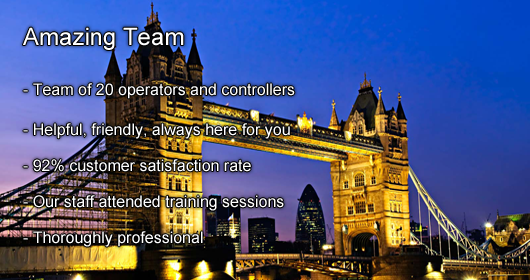 Let us introduce our London Luton Taxi Service! 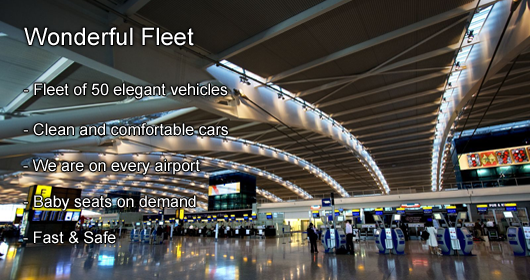 London Luton Taxi - We live in a time where distances became much shorter and easier to travel. The era of globalization is here and for most people, flying has become an essential part of their life while the airport is just a stop between journeys and goals, a stop each of us will eventually make. Here, at 247 Luton Airport Transfer, we can help you make this stop a pleasant one. Our London Luton taxi Transfer services will greet you with some of the finest and most professional London Luton Taxi service. We will always be delighted to accompany you to your destination and get you there safe and sound. Today, due to the constant positive customer feedback and several awards offered by the LPHCA for some of the best Luton transfer services, we are proud to say that we are exactly what you are looking for in terms of minicabs. Whether you will deal with the staff team or with the drivers, you will always feel secure in our hands as we will take care of everything from safety to comfort. We will even carry your luggage for you and make you feel like a VIP! By booking a Private Transfer from Luton or a Private Transfer to Luton, you will benefit from our professional services. Remember that you can always choose from a variety or vehicles and also you can enable your Executive and VIP transfer options anytime. Let us welcome you in London with one of the most fashionable Luton Private Transfer services you have ever experienced! With more than six years experience, we promise to provide not only professional transfers, but also affordable prices. 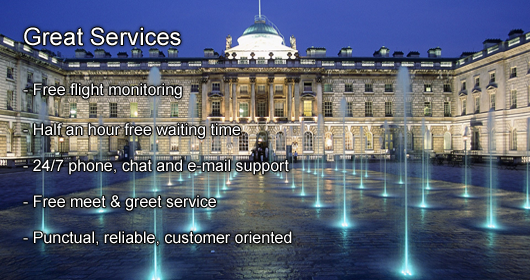 Contact us today for your London Luton Taxi Service! 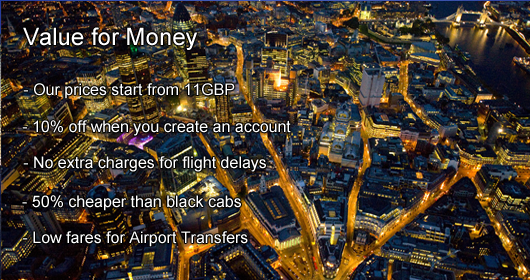 Luton Airport is roughly 34 miles away (approximately 1 hour in a taxi, depending on traffic) from London. Book in advance with one of our London Luton taxi providers will have you benefit of the best value for money and quality service. With over 6 years of experience in the London taxi and private hire business, you can rest assure that we are the missing link between you and your destination. At Luton airport there is only one terminal, so don’t worry about not meeting your driver at the right place. There is a marked meeting point for arrivals and passenger pick up which can be easily accessed through the walkway. Free meet and greet service and luggage assistance at the airport. To book a London Luton Taxi service with 247 Luton Airport Transfer you have different options: call our operators at 00442088860026 if you require assistance from them or if you can’t handle it they’ll made the booking for you. Email and live chat are other options that you can take advantage of, or, if you have a smartphone, just download our app (both Android and IOS supported). 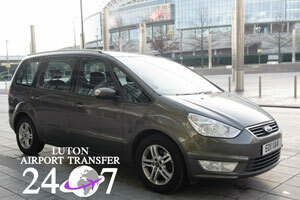 Pre-booking your journey with 247 Luton Airport Transfers is a good way to reduce stress and costs of a holiday or trip. Give us a chance and you won’t be disappointed! Member of the European Tourism Association - ETOA a lead company from this sector of activity, since 2015. The company is member Confederation of Passenger Transport UK - CPT a lead representative for coach and bus industry in UK. 247 Luton Airport Transfer is registered for Data Protection Act 1998 with Information Commissioner's Office, the UK's independent authority set up to uphold information rights in the public interest, promoting openness by public bodies and data privacy for individuals. Registration Number: Z3112701. For more information http://www.ico.gov.uk/.